X.A.N.A. has possessed the Headmaster. 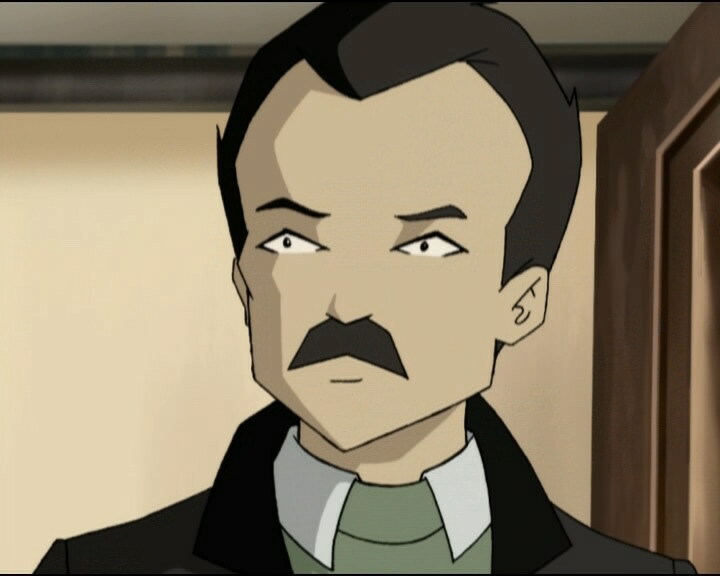 Mr. Delmas kidnaps Yumi and Odd and gives Jeremy an ultimatum -- Aelita must go to the edge of the Ice Sector on Lyoko within two hours, or Odd and Yumi go bye-bye! Our heroes don’t have a moment to lose! But the police is also looking for Odd and Yumi and they get in our heroes way. 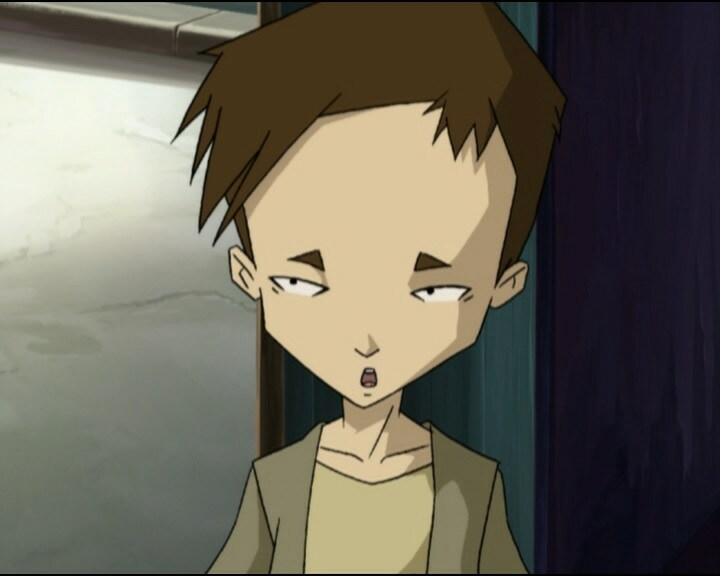 Luckily, thanks to a electro-magnetic bomb made by Jeremy, Ulrich eliminates the xanafied Headmaster and saves Odd and Yumi at the last second…back on Lyoko, Aelita deactivates the tower. War Council at the factory, Jeremy reveals his new invention: the EMP bomb! This miniature bomb will repel and destroy any electrical energy in its explosive range: weapon of choice for neutralising and saving XANAfied people! 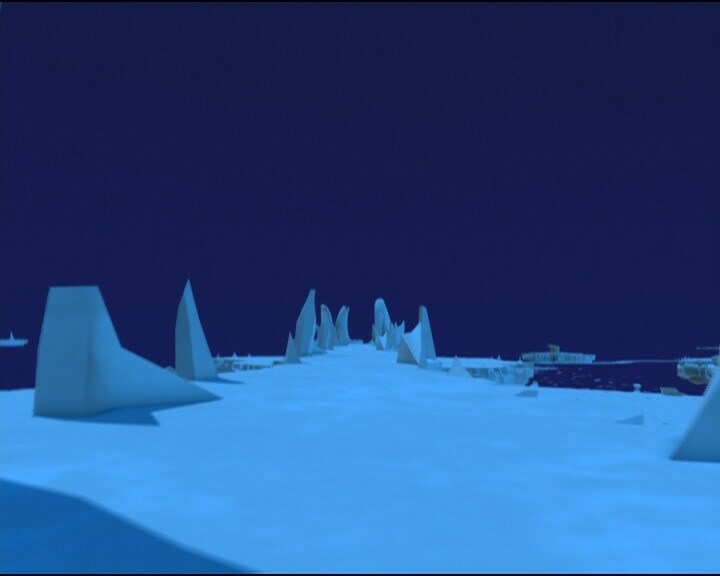 While he talks XANA acts…and a tower is activated in the Ice Sector! On Earth, Odd and Yumi see the principal approaching them, visibly angry and with a familiar glint in his eyes; the eye of XANA… He unceremoniously shoves the two teenagers into his car, injuring William as well! Amazed, Jeremy is stunned when he receives a text from XANA! 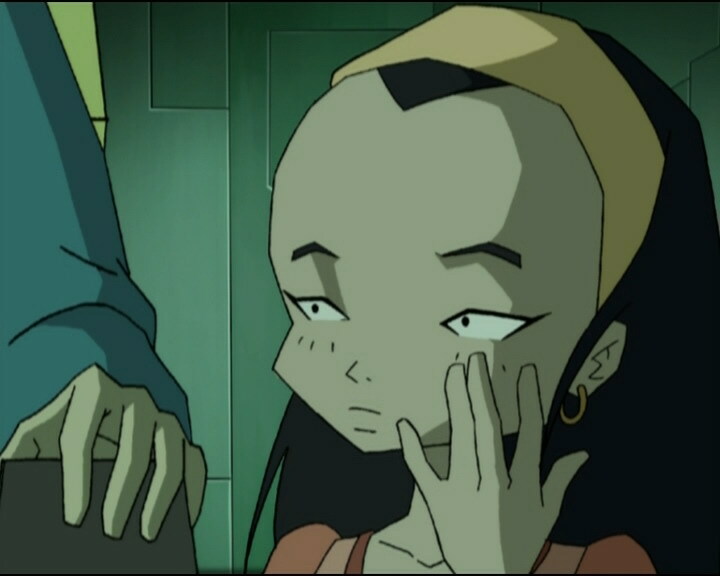 The ultimatum is set: if Aelita isn’t delivered to the Scyphozoa on Lyoko by a specific time, the Japanese girl and the food-loving boy will be liquidated! The kidnapping is brought to the police’s intention and they come to the school, bringing in Sissi, Jeremy and Aelita and stopping the latter two from coming to the factory… Ulrich escapes the officers and the inspector through the secret tunnel in the park and goes to the factory with but one idea in mind: try Jeremy’s new bomb on the principal! During the inspector’s interrogation, Aelita and Jeremy try to convince Sissi that her only hope of saving her father is to stop the investigation. Against all odds, with a clever ploy, Sissi makes the officers believe that her dad was preparing to commit suicide and blow up the school! In the hurly-burly of the evacuation, the three kids escape and get to the factory, including Sissi. 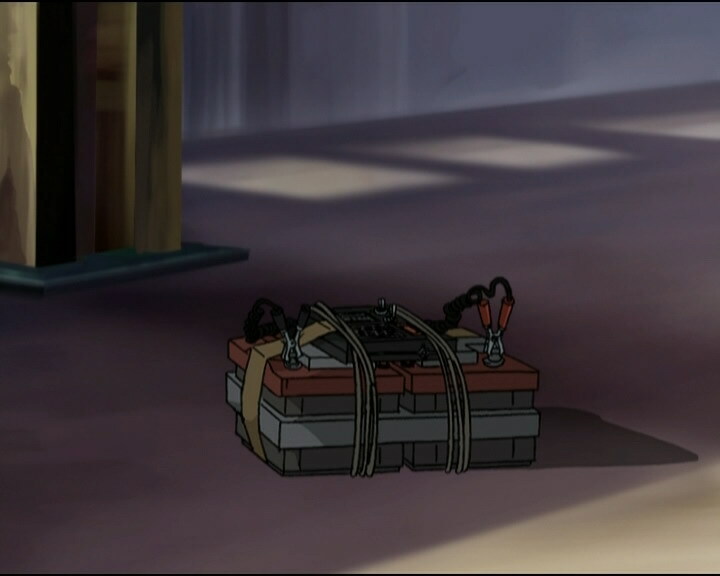 In front of the factory, Ulrich, Yumi and Odd find that the bomb didn’t free the principal, but just stunned him, and he blocks their access to the factory, forcing Ulrich to stay to hold back the possessed adult. 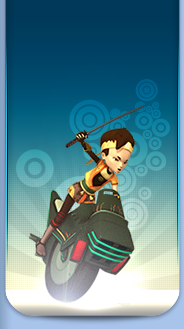 The two fugitives go to Lyoko to save Aelita from the Scyphozoa, waking Jeremy up with slaps! They escape the tentacle monster and rush to the tower. The principal unscrupulously inflicts a severe hit on Ulrich and his daughter intervenes. Her being there makes no difference as he’s under the complete control of the AI…the boy has a broken arm and Jean-Pierre Delmas prepares to electrocute both the kids. 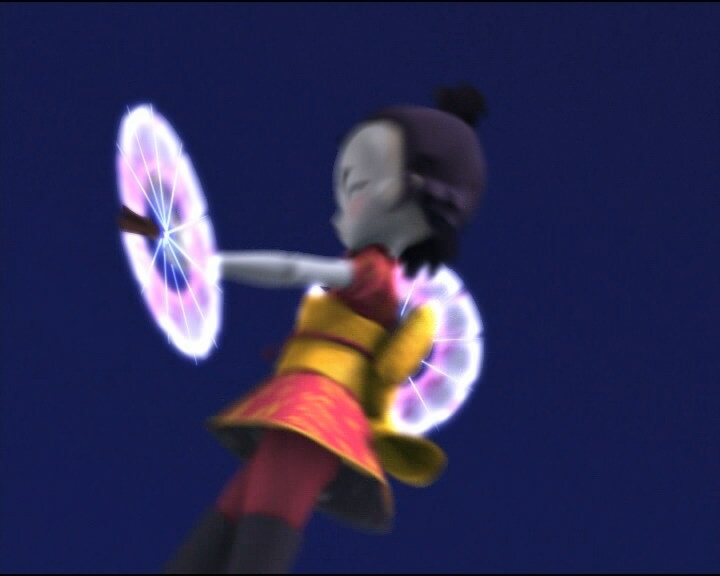 On Lyoko, combat with the Tarantulas is violent, the Tower hidden in a prison of ice with a narrow entrance! Odd is devirtualised and Yumi needs to feint to draw the only remaining monster’s attention. 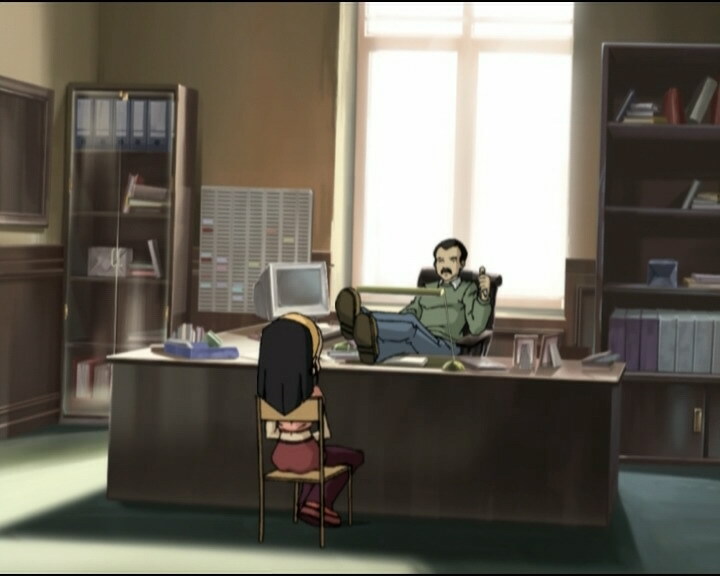 The tower is then deactivated thanks to her distraction and the principal falls unconscious… Ulrich thanks Sissi, explaining that she’d soon forget everything. In front of a shocked Odd, Sissi steals a kiss from the injured martial arts student, asking that he not forget that… The situation becomes normal again after a Return to the Past, except for Ulrich who becomes more patient with Sissi, while taking care not to mention the kiss to Yumi or Aelita! - Attack: XANAfy the principal to kidnap Yumi and Odd, then set an ultimatum to Jeremy and force Aelita to give herself up to the Schyphozoa or have her friends killed. - Return to the past to erase memories of the event. - Second kiss between Ulrich and Sissi. - First appearance of the music teacher Mr Mirti. - The students sleep during Mr Mirti’s class. - Sissi discovers the factory again and she took pencak silat classes to impress Ulrich. - Odd’s undershirt is missing from his torso when Yumi greets Mr Delmas. - The heart on Sissi’s shirt is missing when Jeremy comes to. - The marks on Sissi’s left cheek are missing when she asks what happened to her dad. - When XANA-Delmas destroys Odd and Yumi’s phones, it’s not Odd’s phone we see but Ulrich’s. - When the Scyphozoa steals Aelita’s memory, there’s an improper reuse of scenes, because her memory count is at 300, then back at 900. - XANA-Delmas’ eyebrows are grey when Odd says “Oh! Visual on the principal" and when he watches the EMP go between his legs. - Odd uses his phone at the entrance of the factory to tell Jeremy it’s ok to launch the RTTP, but it had been destroyed along with Yumi’s by XANA-Delmas earlier, so he shouldn’t still have it. - Ulrich tells Odd and Yumi to get to the factory while he takes care of Delmas, but they’re already at the factory, so he should’ve said lab. - Only appearance of the EMP bomb. - Second appearance of the GameBoy game Tutur 2000! Nicolas plays it. - First mention of Odd’s shield. - New allusion to the series Hospital of Horrors! 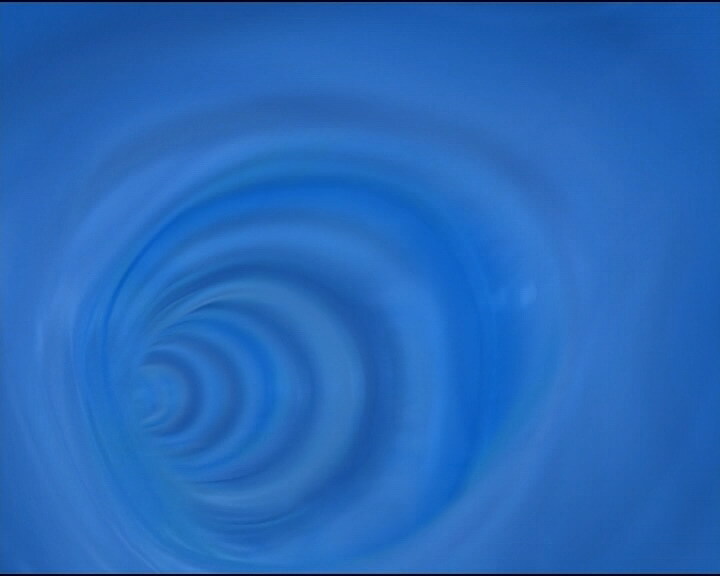 - The tunnel Aelita slides down followed by 3 Kankrelats is the same one she and Odd went into to escape Hornets in episode 8, “End of Take”. 52 episodes later, he and Yumi are Translated (Teleported in the English dub) to Siberia. 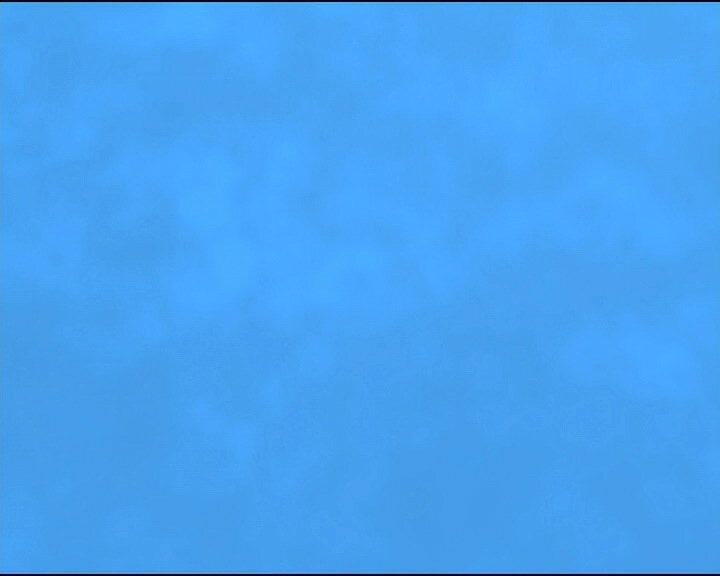 4 episodes later, XANA makes a snowstorm and lowers the temperature extremely to kill its enemies. - Odd: “Can you give us the CliffNotes version? CliffsNotes (sometimes called CliffNotes) is the name of a series of study guides available primarily in the US that explains literary works. - The EMP bomb strongly resembles the EMP bomb from the Matrix trilogy which destroys all the electric systems. - Sissi makes an allusion to the James Bond films! They’re about the world-renowned secret agent 007, who’s the hero of the action films, who saves the nation, and the world, braving thousands of dangers and seducing beautiful women along the way! - The principal’s car is probably inspired by a Peugeot 307. Yumi: So you’re saying that this thing can destroy someone who’s under XANA’s control? Jeremy: It isn’t a thing, it’s an EMP bomb. Odd: Uh Jeremy, we’ve got a class in 20 minutes, can you give us the CliffNotes version? Jeremy: Bomb explodes, guy under XANA’s control obliterated! Jeremy: Right. Except for one little thing…I haven’t come up with a mini version yet! Sissi: Huh, what do you know? Yumi isn’t here with you! Oh, of course not, I just saw her with William! How stupid of me! Ulrich: You got that right! Jeremy: Why is it whenever you see Sissi you feel like being nasty? Ulrich: Maybe because being with someone nasty rubs off on you! Jim: Where do you think you kids are going? That’s the way to your classroom! William: Lucky you, we’ve got chemistry! William: Help! The principal’s gone totally crazy! He’s kidnapped Yumi and Odd! Jeremy: A message from XANA! 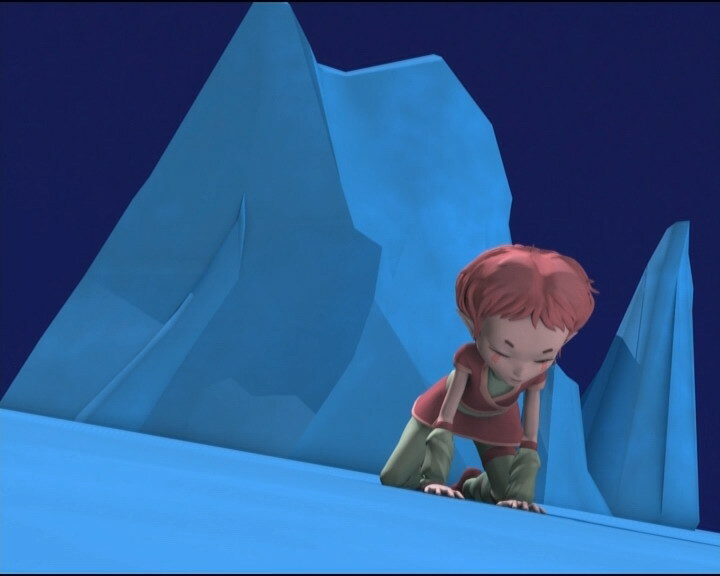 Aelita at two o’clock in the Ice Sector to give herself up to the Scyphozoa! If not, Odd and Yumi will be liquidated! Mr Mirti: I want everybody in their seats right now! Ulrich: How do people expect us to save the world if they don’t leave us alone? Odd: Given the temperature, I would g-g-guess somewhere north of Siberia! Yumi: Odd! Are you ok? Odd: Yeah sure, I…but I wouldn’t count on his co-operating with us! Aelita: Your father is uh…p-possessed. Sissi: Oh yeah, right, like in Hospital of Horrors? And he’s been taken over by a demonic entity that will make him do unspeakable things, huh? Jeremy: Uh, basically that’s about it. Sissi: M-my last question: why should I help a couple of completely whacko pathological liars, huh? Sissi: Yeah, that was it! Sissi: Wow! I feel like I’m in a James Bond movie! Jeremy: XANA doesn’t waste time! Your friend the Scyphozoa’s already waiting for you! Sissi: My father might be dead by now! Jeremy: Or in great shape, giving Odd and Yumi a piece of his mind! Aelita: Nice job! Where’d you learn to punch like that? 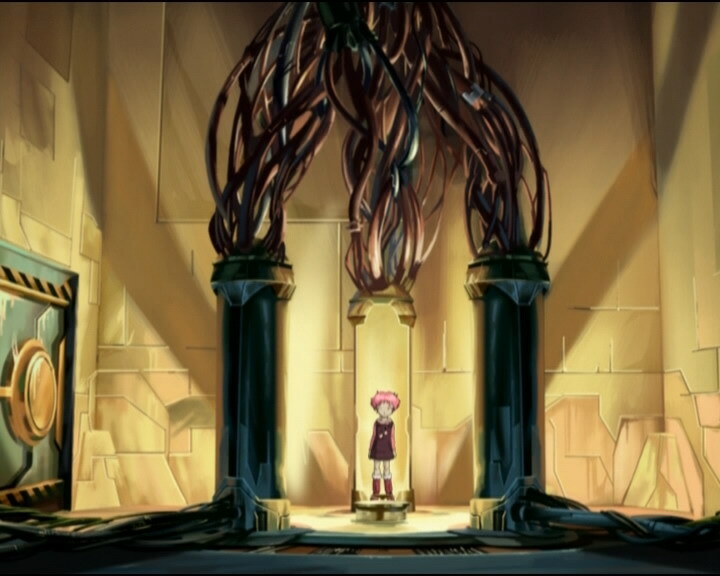 Sissi: Well…Aelita is there in…in the video game, and there’s some kind of giant squid! Sissi: What about my father? Is he alright? Odd: Couldn’t be better! He’s outside playing with Ulrich! Yumi: Take the tunnel, I’ll keep going straight! Odd: Read you loud and clear, chief! Jeremy: Your pals the Tarantulas are there! Odd: Thanks for the tip! Ulrich: Everything’s gonna be alright. No-one will remember anything! Neither will you, for that matter. Ulrich: Oh, I will. For me it’s not the same. Sissi: Ok, then you’ll remember this kiss. Odd: You can go ahead, Einstein. I wonder which would be worse, being blind or having to see this! Sissi: Oh, what do you know? Yumi isn’t here with you! Oh, of course not, I just saw her with William! How stupid of me! Jeremy: Uh, Ulrich? Hello? You still thinking about what happened on the bridge? Yumi: What happened on the bridge? Aelita: Yeah, what did happen on the bridge? Odd: But it’s true! Nothing happened! Yumi: Something smells really fishy… What could they be hiding? Aelita: Don’t worry, I’m sure it’s just another boy thing!